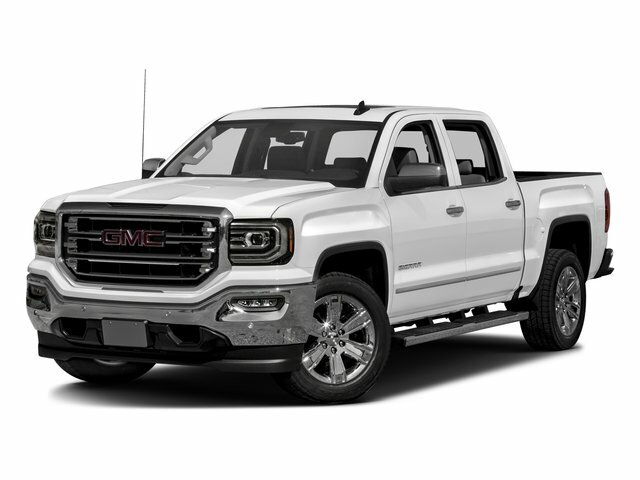 Description Automatic, Jet Black w/Perforated Leather Appointed Seat Trim, 110-Volt AC Power Outlet, 150 Amp Alternator, 1st & 2nd Row Color-Keyed Carpeted Floor Mats, 20 x 9 Polished Aluminum Wheels, 4.2 Diagonal Color Display Driver Info Center, 6 Rectangular Chromed Tubular Assist Steps, Auto-Dimming Inside Rear-View Mirror, Auxiliary External Transmission Oil Cooler, Cargo Convenience Package, Chrome Bodyside Moldings, Chrome Door Handles, Chrome Mirror Caps, Color-Keyed Carpeting, Composite Storage Bin Under Rear Seat, Console Insert Expandable Folder Tote (LPO), Deep-Tinted Glass, Driver & Front Passenger Illuminated Vanity Mirrors, Dual-Zone Automatic Climate Control, Electric Rear-Window Defogger, EZ Lift & Lower Tailgate, Front & Rear All-Weather Floor Mats, Heavy-Duty Rear Locking Differential, Leather Wrapped Heated Steering Wheel, Leather Wrapped Steering Wheel w/Cruise Controls, LED Cargo Box Lighting, LED Tailamps w/Signature, Manual Tilt/Telescoping Steering Column, Navigation System, OnStar 3 Month Guidance Plan, OnStar w/4G LTE, Power Adjustable Pedals, Power Folding & Adjustable Heated Outside Mirrors, Power Sliding Rear Window w/Defogger, Power Windows w/Driver Express Up & Down, Preferred Equipment Group 4SA, Rear 60/40 Folding Bench Seat (Folds Up), Rear Vision Camera, Rear Wheelhouse Liners, Remote Keyless Entry, Remote Locking Tailgate, Remote Vehicle Starter System, Single Slot CD/MP3 Player, SLT Preferred Package, SLT Premium Package, Steering Wheel Audio Controls, Theft Deterrent System (Unauthorized Entry), Thin Profile LED Fog Lamps, Trailering Equipment, Universal Home Remote. Clean CARFAX. Odometer is 868 miles below market average! 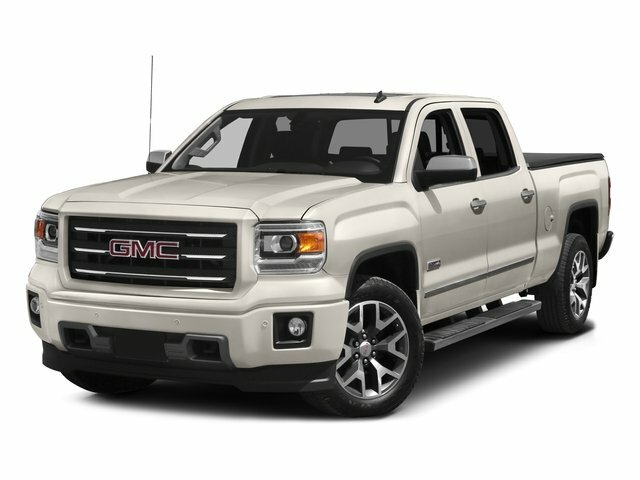 Quicksilver Metallic 2017 GMC Sierra 1500 SLT RWD Automatic EcoTec3 5.3L V8 CARFAX One-Owner.